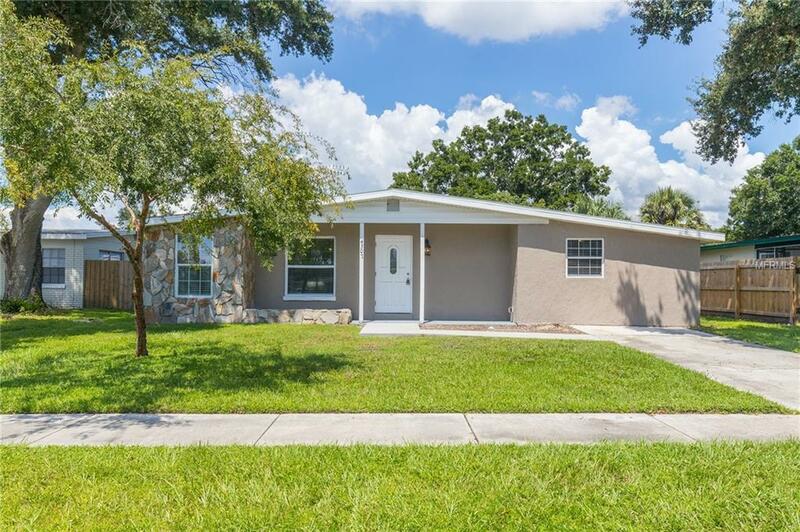 Beautiful three bedroom two bathroom renovated home in South Tampa. 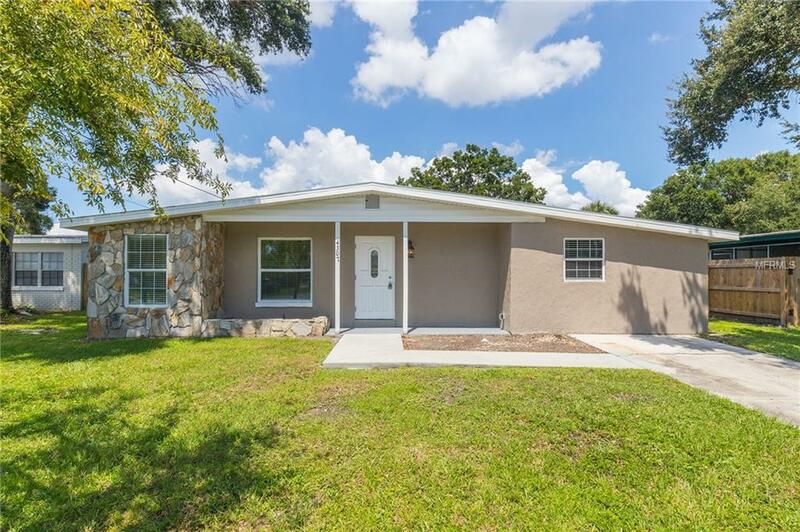 This charming home is unique and spacious with loads of upgradesincluding solid wood flooring, stainless appliances, granite countertops and a beautiful backyard. The main living area is bright and open with ample natural light through the many windows. The open concept kitchen is perfect for entertaining or just every day cooking. You will love the new cabinetry and large granite counter. The master bedroom is large enough to accommodate any size bedroom furniture and the gorgeous master bathroom has been updated with a one-of-a-kind tiled shower stall and dual sinks. Master suite also offers dual closets and a vaulted ceiling. 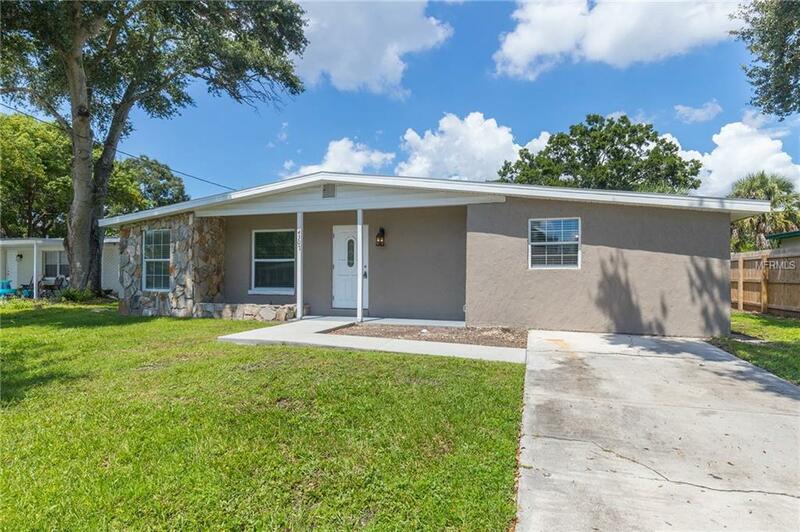 This home has been completely renovated and offers a new air conditioner, new water heater and all new wood flooring throughout the home. Everything is new! Located in South Tampa close to fine dining, shopping, retail, downtown, Bayshore Boulevard and all the area has to offer. 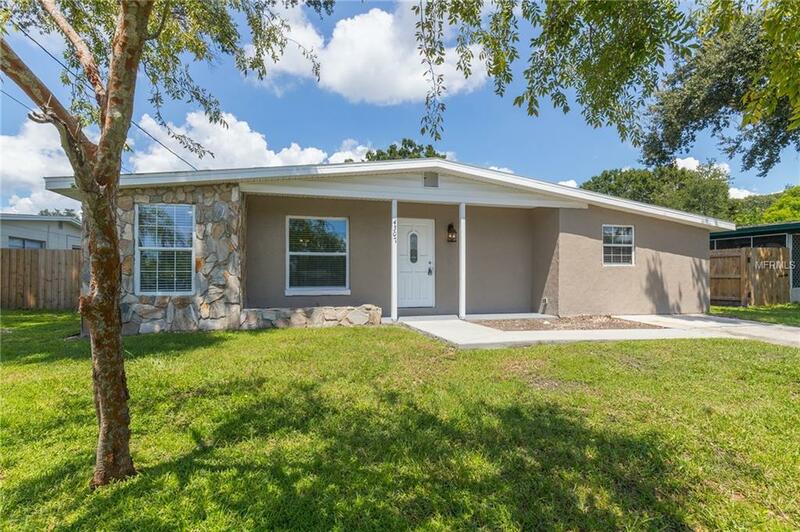 Come see this amazing property for yourself today.